SweetStamps BLOG: And The Day Came. . . I made this card for myself. I love quotes, as most of you who read my blog know, and this one is just so fitting for me right now. So, when I saw it, I decided to make myself a card - I deserve one! Plus, with spring here I wanted be colorful and use some flowers - Globecraft & Piccolo's products are perfect for both! 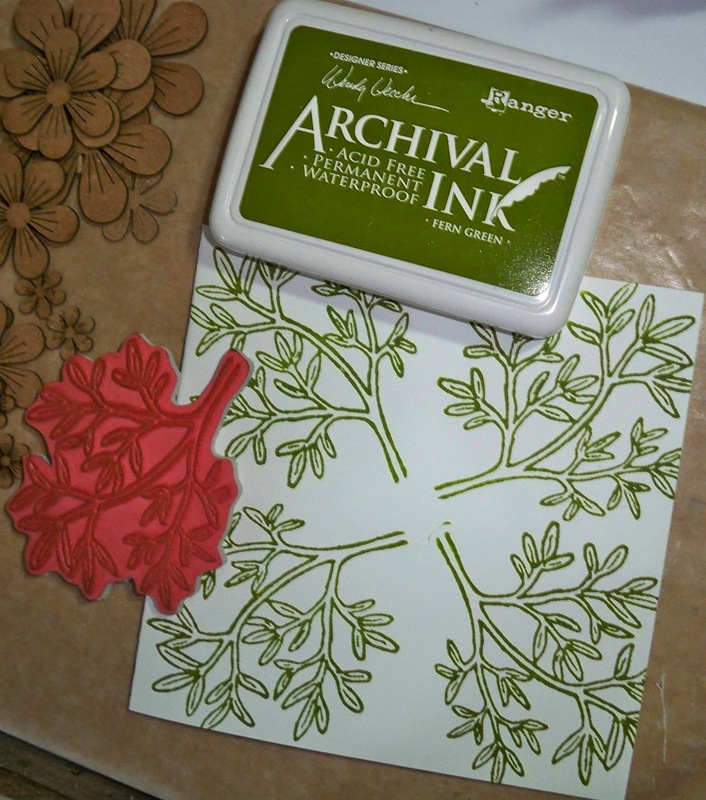 The first step in making this card was stamping the leafy branch for the background. I used the stamp in the Blooming Arts set and stamped it four times, kind of in each corner, but I wasn’t so exact about it. I thought the Fern Green ink would be perfect for all my colorful flowers. Then I stamped the sentiment on the scrap white cardstock, trimmed it and placed it in the middle of the card. I didn’t glue anything down at this point. 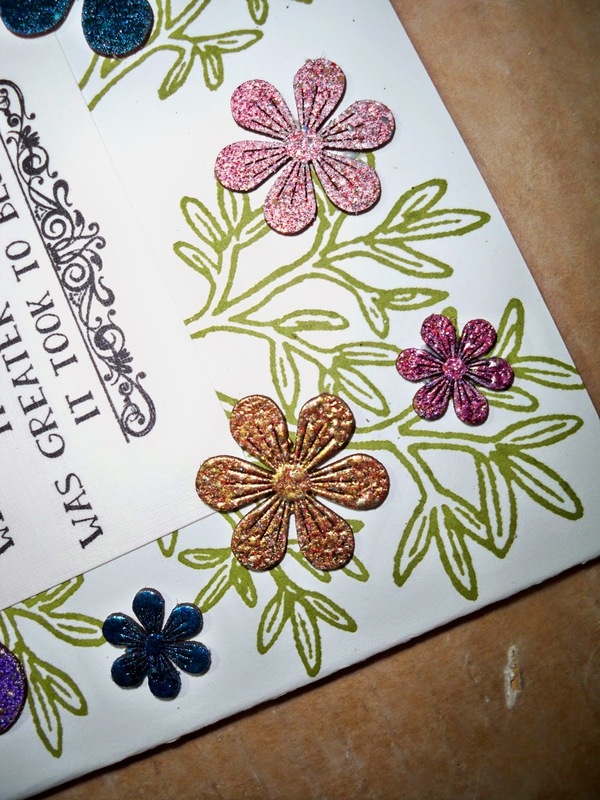 I set about embossing my flowers from Stacey’s Stacking Flowers set. I love how the flowers have the grooves cut deep into the chipboard – you can see them even when the flowers have been embossed. 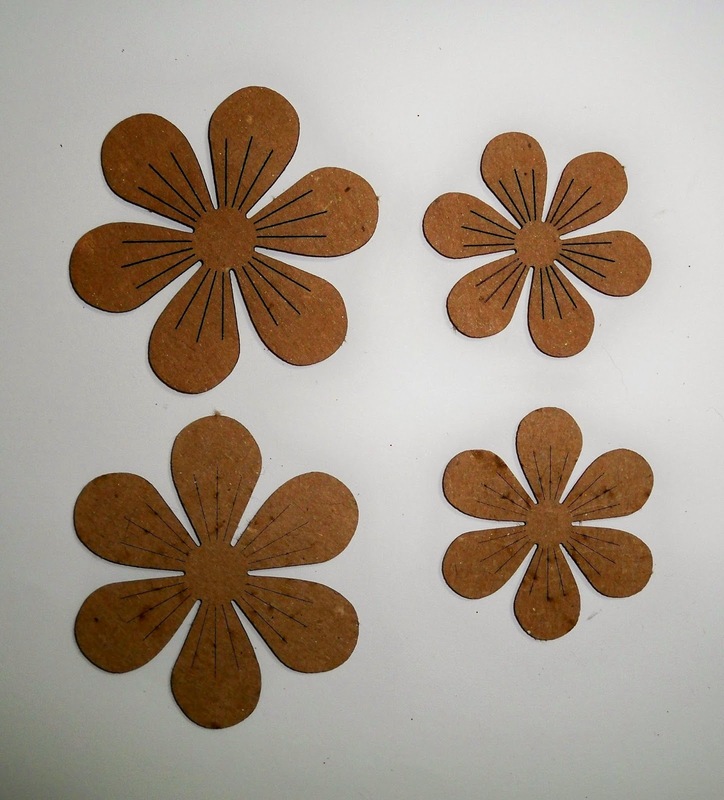 Also, you can turn the flowers around and while the grooves are slightly visible, the flowers are smoother. In the picture, I used the flowers with the full grooves, on the top. I just choose a bunch of the flowers, (there are 24 in the pack!) before I embossed them, and placed them around the card, getting a feel for what size flower I wanted where. Then I embossed them with the Embossing Enamel – one time each. If I had spots where I didn’t fully ink the flower with the Embossing Fluid, I used a paintbrush to fill in the spot and embossed that spot only. Lastly, I glued the sentiment in place first and then adhered the flowers. 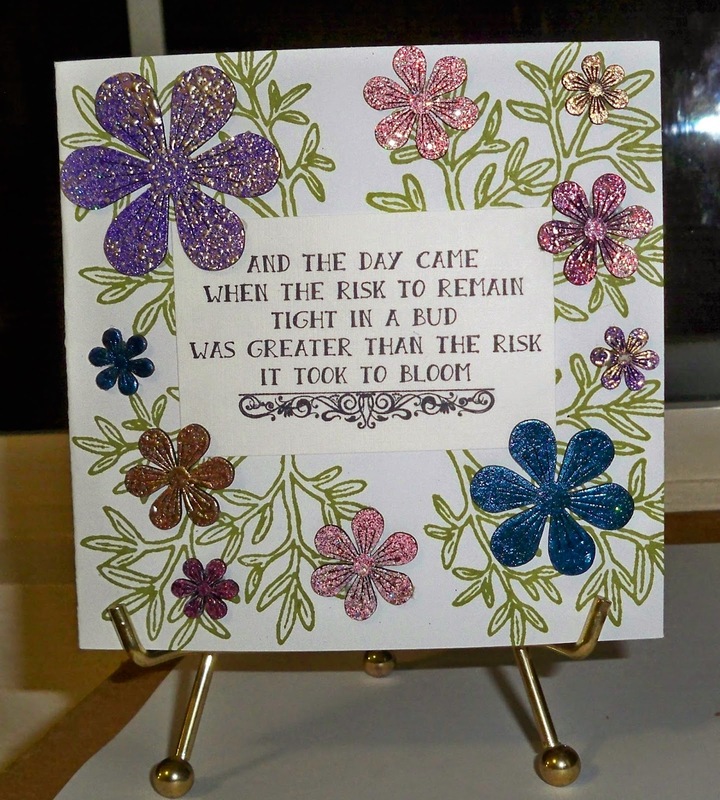 It really is a lovely card – I love the sparkles and the blended colors in the Embossing Enamel. 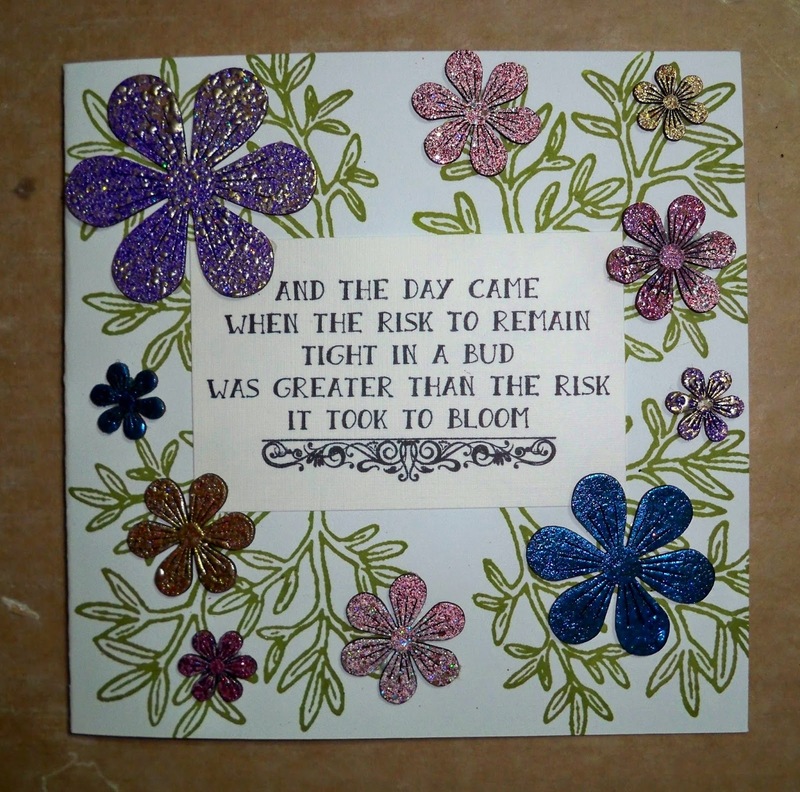 I realize the quote may be difficult to read due to the type face it is in, so this is the quote: "And the day came when the risk to remain tight in a bud was greater than the risk it took to bloom." What a beautiful card, love the variety of colors and how the flowers look on the branches.